Ready to save big this 4th of July? 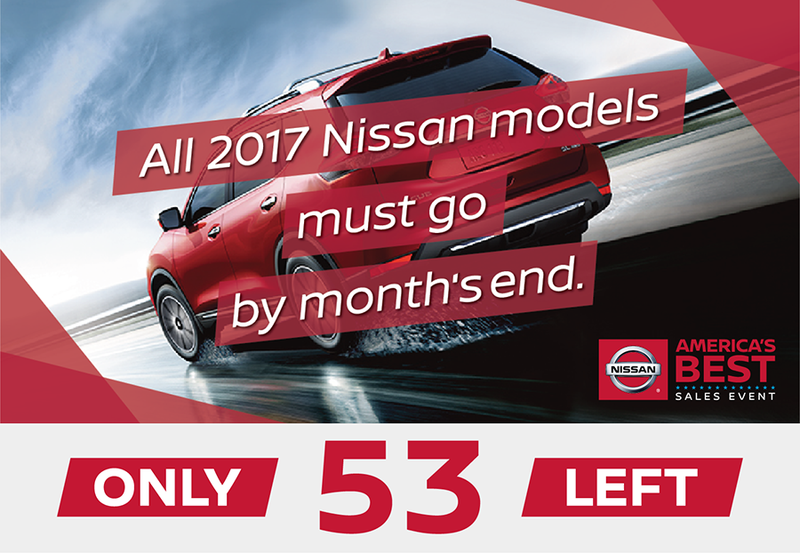 If so, we’ve got news for you, because right now at Ken Garff Nissan Orem, we are offering some of the most explosive deals of the year on our remaining new 2017 Nissan inventory! We also have great deals on our 2018 inventory, including the Titan and Rogue. 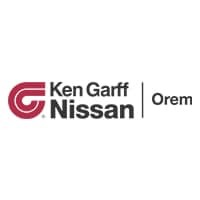 No matter which of our Ken Garff Nissan dealerships is closest, we can set up a test drive just for you. These few remaining vehicles are going fast, so come by or give us a call before they’re all gone! *2018 Rogue: Available to all qualified customers leasing through Nissan Financial Services through 07/05/18. Excludes title, taxes, registration, license fees, insurance, dealer prep and additional options. Cash due at signing includes $3,705 capitalized cost reduction, $595 acquisition fee and first month’s lease payment of $199. No security deposit required. See dealer for details. VIN: KNMAT2MV6JP573362.